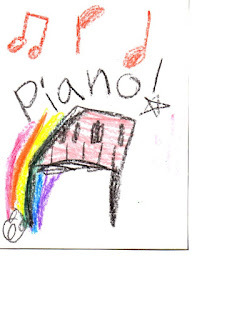 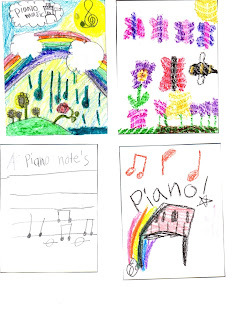 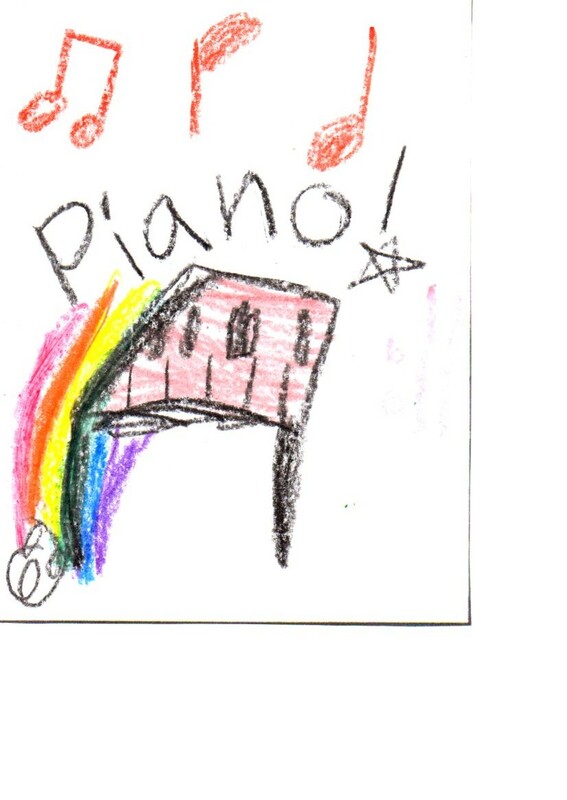 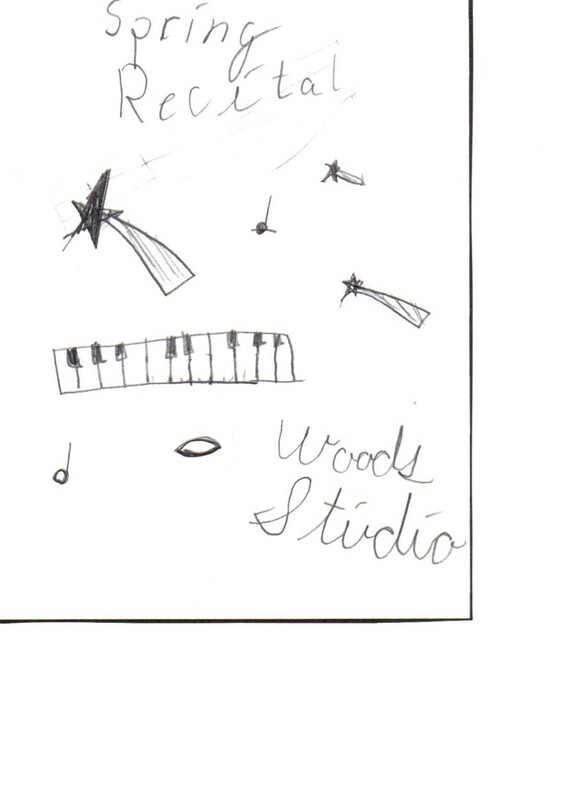 Congratulations to the winner of our recital program cover coloring contest! 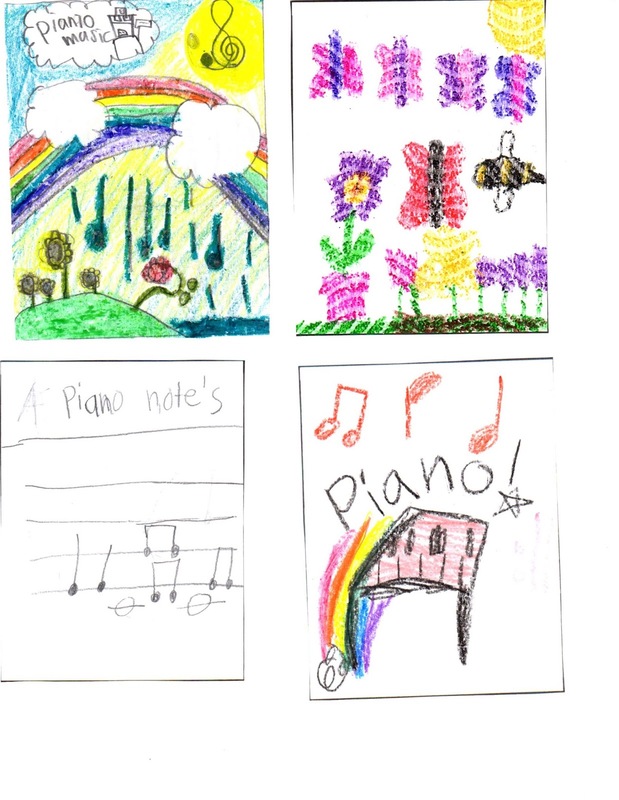 And a big thank you to each student that participated! 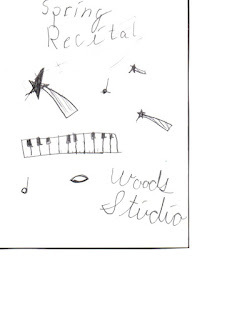 The designs are all so creative!